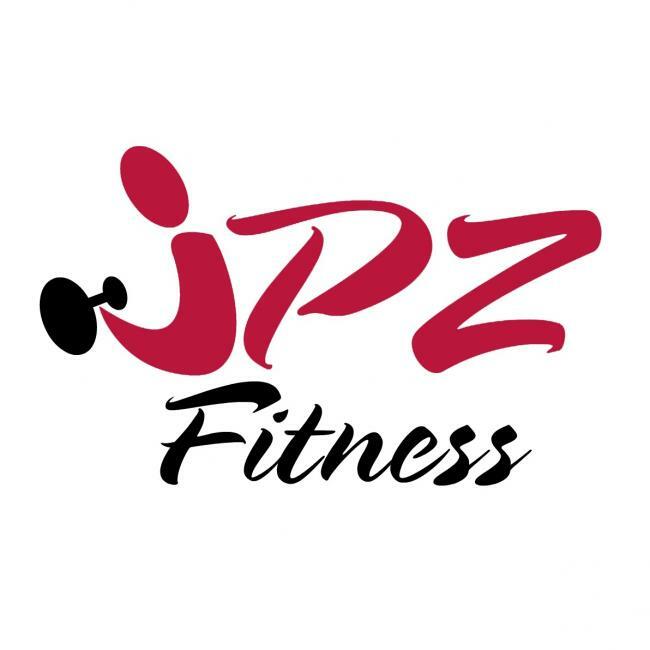 I'm Joe Zucchi, an ACE-certified personal trainer and nutrition coach. I'm a graduate of Saint Anselm College with a bachelor's degree in Natural Science and am currently a Candidate for Master of Physician Assistant Studies at MCPHS University. $0.00 / hr, $60 per month for online training!